Parents with good self-esteem tend to raise children with more secure self-esteem. 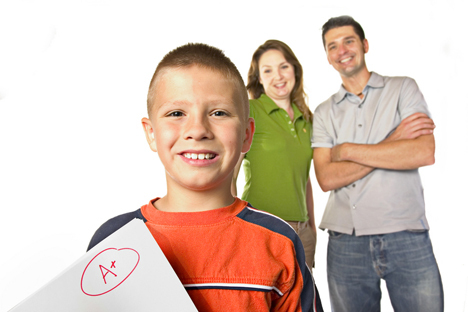 Parents who succeed in education tend to have children who meet and even surpass their parents’ accomplishments. Children’s behavioral habits are shaped by not only being told what is correct, but also by observing correct behavior. Whether or not a parent realizes it, his or her child is always watching, listening, overhearing, and observing a parent’s actions. It is easy for parents to throw out don’ts like “don’t drink”, “don’t smoke”, and “don’t lie”; it is harder for parents to practice what they preach. For example a parent may tell his or her child that smoking is unhealthy and that he should never smoke. Sure, the child may understand that smoking is unhealthy, but if the child sees a cigarette hidden in his mom’s purse or smells smoke on his dad, the child will wonder how unhealthy can smoking really be, if his parents do it when he is not around? Looking back on my childhood my parents always were always positive role models. Despite being the mother of two children, my mother worked my entire childhood. This did not stop her from getting us involved in sports, clubs, and providing us with a healthy dinner every night. My dad worked just as hard as my mom. I would often wake up in the morning finding that he had already left for work and he would not return until I was getting ready for bed that evening. From a young age I realized that my parents worked this hard for my brother and I to provide a promising future for the both of us. This made me value my education similar to the way they valued their careers. My accomplishments reflect the impact my parents had on me. I graduated from Virginia Tech in 3 and a half years, was moved out and living independently from my parents by the age of 22, and now I am headed to law school this August. My parents not only pushed me verbally to work this hard, they showed me that working hard pays off, as they are both comfortably retired in their 50’s. I aim to be just as successful, if not more, as my mom and dad. When I do reach their level of success, I know I will thank them for always being the two most influential role models in my life. 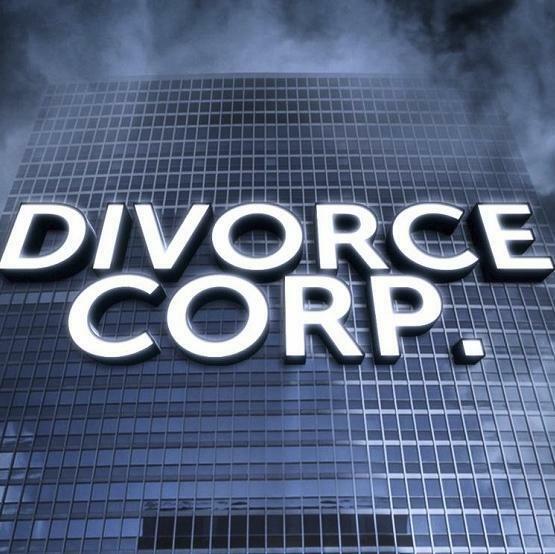 Divorce Corp http://www.divorcecorp.com/ is a 2014 documentary film, directed by Joe Sorge, that exposes the inner workings and, in their own words, “the appalling waste and shameless collusive practices” seen daily in U.S. family law courts. This film presents a shocking viewpoint on the divorce industry, divorce lawyer practice, and the family law court system in the United States. 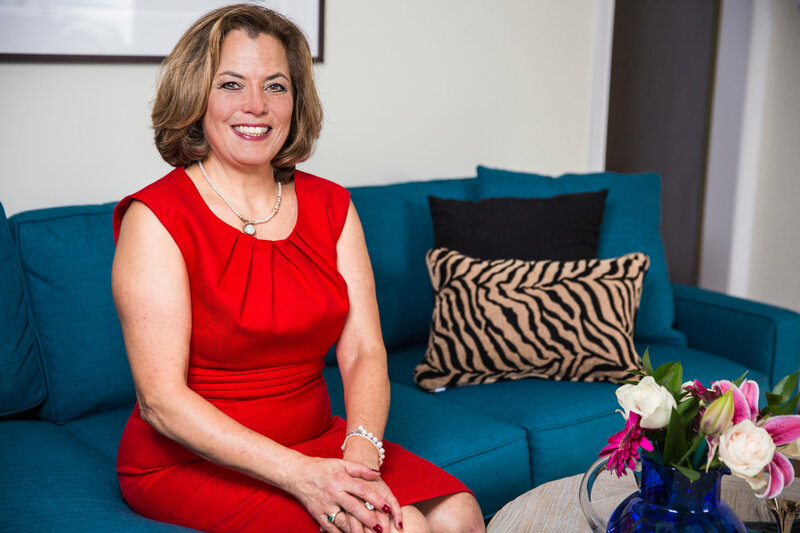 Divorce Corp’s goal is to make the viewer feel enraged toward the family law courts and the divorce attorneys who, they say, take advantage of individuals who are in a weakened emotional state. To fund the research and development of 50 new medicines each year. While these statistics are tremendous, they do not compare to the wickedness that Divorce Corp asserts that the family law court system and their main players, the divorce attorneys, are capable of. The goal of Sorge and his guest “experts” is to prove that there is mass corruption in the family law courts in the United States. They spend much time on the fact that family law courts are “courts of equity”, meaning that there are no juries and no right to an attorney –- despite the fact that people’s basic rights, such as the right to raise and enjoy the companionship of one’s children and the right to use and distribute one’s own hard earned money as the earner sees fit — are taken from them every day in divorce court. Judges, they tell the viewer, have the authority to order complete liquidation of the parties’ assets and to issue restraining orders, even when there is very little evidence to support such a deprivation of liberty and seizure of real estate, personal property and money. Divorce Corp presents these facts in such a light as to make the viewer almost queasy at the thought of how one all-powerful judge can make extreme decisions, without even the nominal due process protections afforded criminals, and how an individual can be completely railroaded by the family law court – and pay for that railroading out of his or her own pocket! The facts and statistics that Divorce Corp presents are deeply unsettling; but a skeptical eye is necessary considering the extreme sensational manner in which the information is presented. The producers of this documentary film focus on the absolute worst-case divorce scenarios and only showcase the most egregious of problems that individuals have had with family law judges. Though there is no doubt that these terrible situations occur, most reasonable viewers would have to wonder just how often and/or how likely these incredibly horrendous situations arise? Divorce Corp’s modus operandi is to make it seem as if everyone getting a divorce will be severely overcharged by their divorce attorney and will, chances are, experience a corrupt judge who is out to ruin one of the spouse’s lives. Though Divorce Corp did a sensational job of presenting the horrors of the divorce industry, divorce lawyers and the family law courts, it did not offer an alternative solution to that system, nor did the writers, director or “experts” provide any guidance whatsoever as to what could be done to reform the family law court system. No alternatives to litigation were presented and this is a shame considering there is a very effective and sensible alternative to divorce litigation: Mediation. Assisting the parties in their negotiations and in reaching compromises that are mutually agreed and that give each of them the best possible opportunity for a fresh start. Mediation prevents one spouse from gaining power over the other spouse, eliminates the aspect of an all powerful judge, helps individualize the settlement based on the needs of the family and costs a fraction of what divorce litigation costs. As the producers of Divorce Corp correctly point out, litigation often creates more problems and difficulties for divorcing parties than it solves. Instead of focusing on helping divorcing men and women move forward with their lives, litigation tends to drag them back through all the difficulties of a marriage that has, for all intents and purposes, already ended. 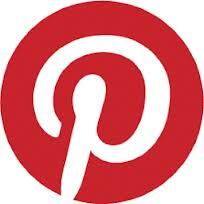 You are currently browsing the Fairfax VA Divorce Mediator blog archives for July, 2015.